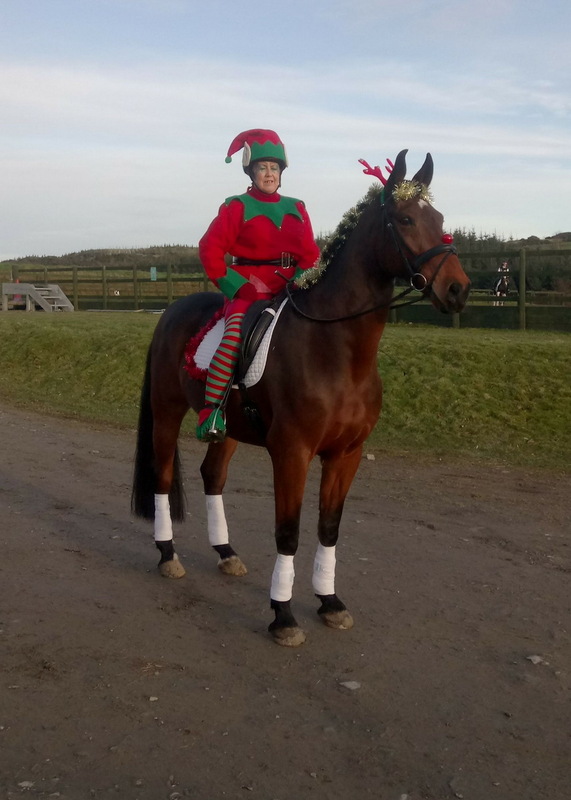 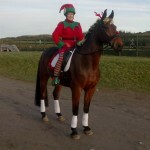 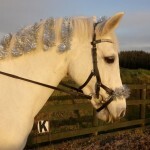 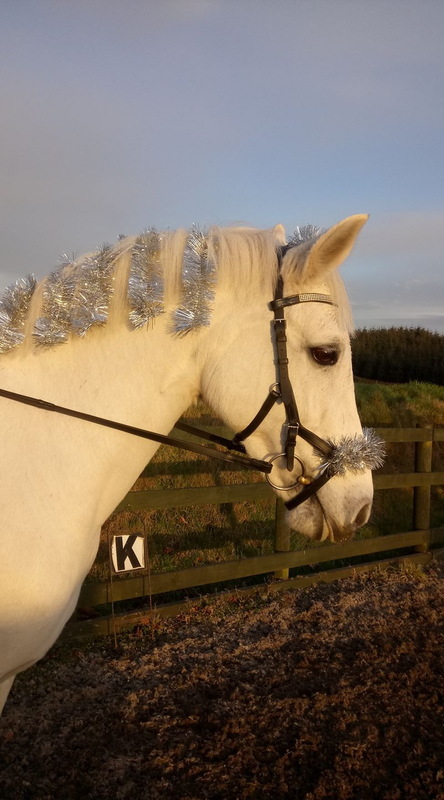 Only a few of the many wonderful costumes at our Christmas dressage! 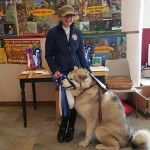 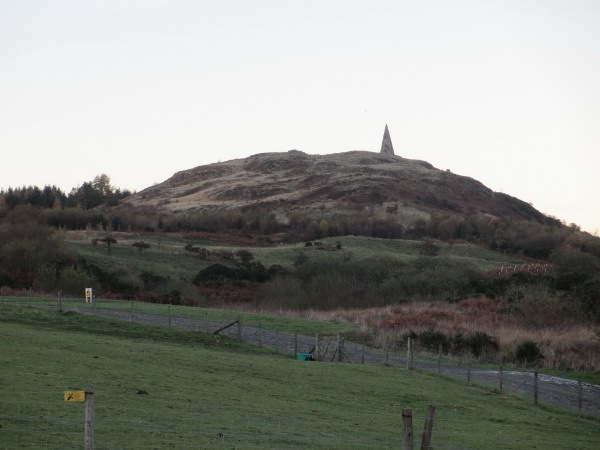 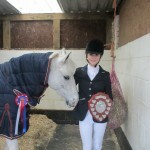 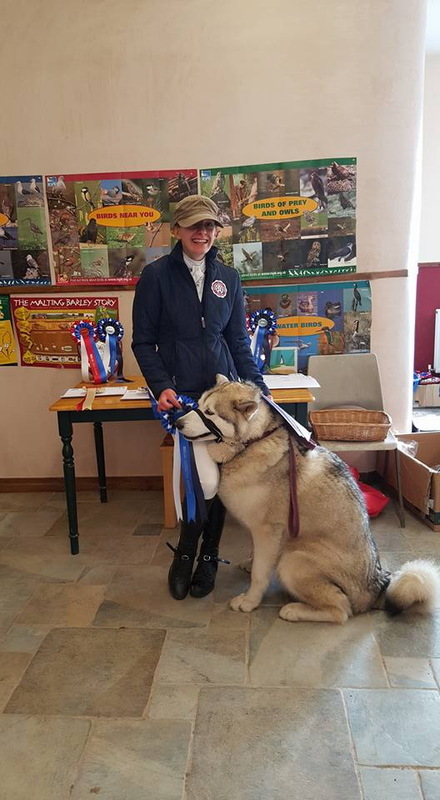 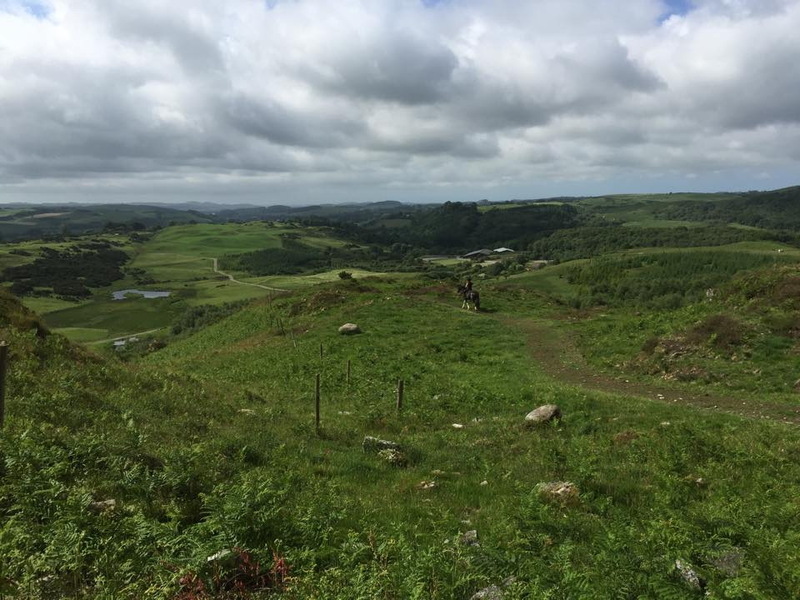 A gallery of some of this seasons winners and reserves! 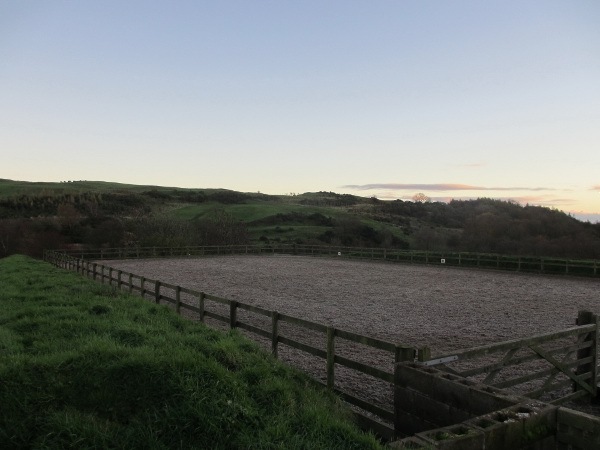 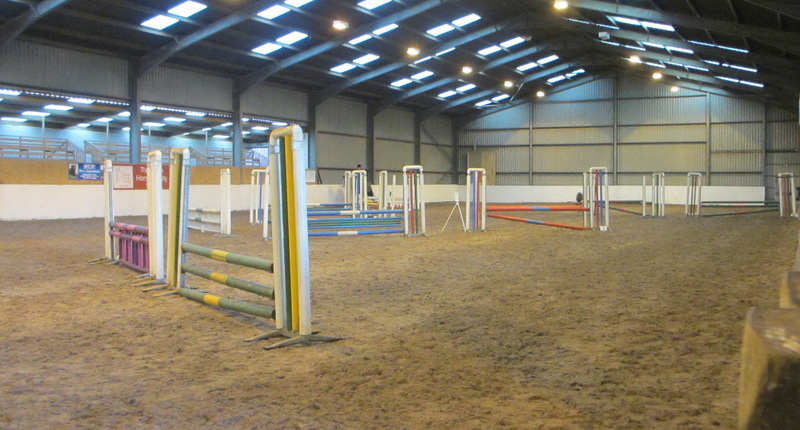 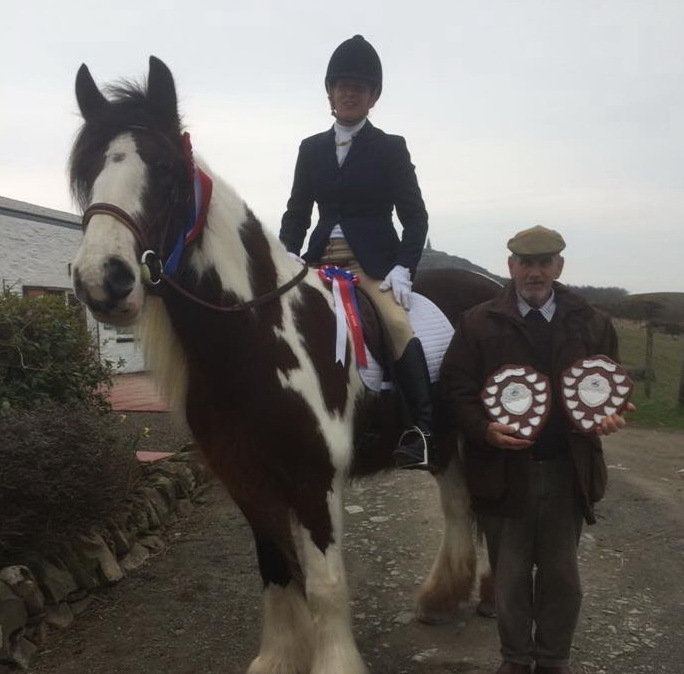 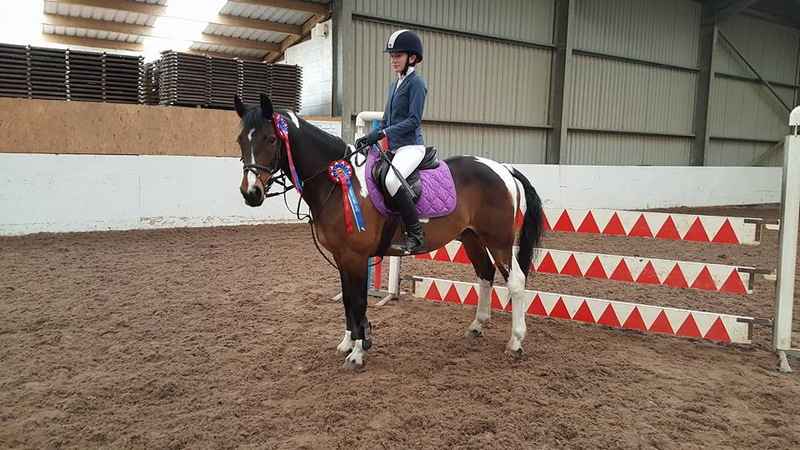 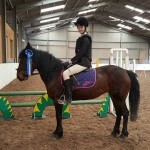 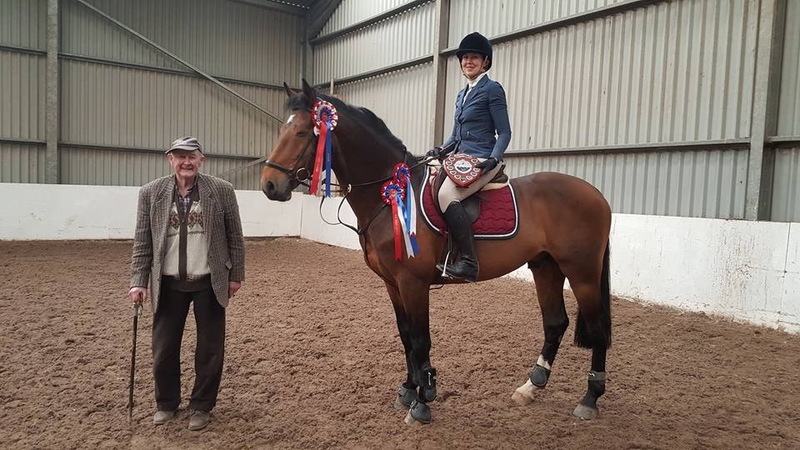 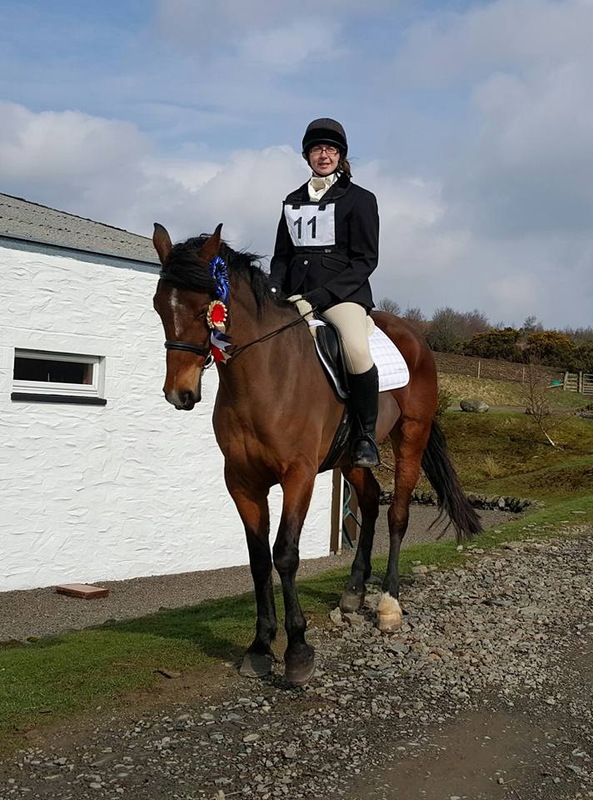 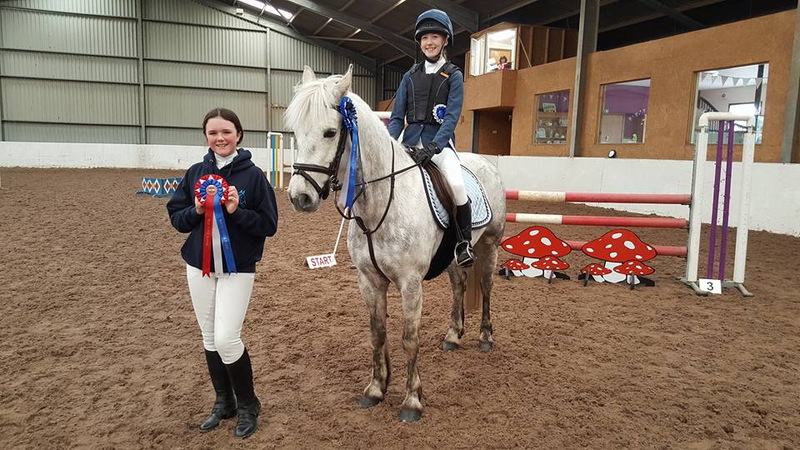 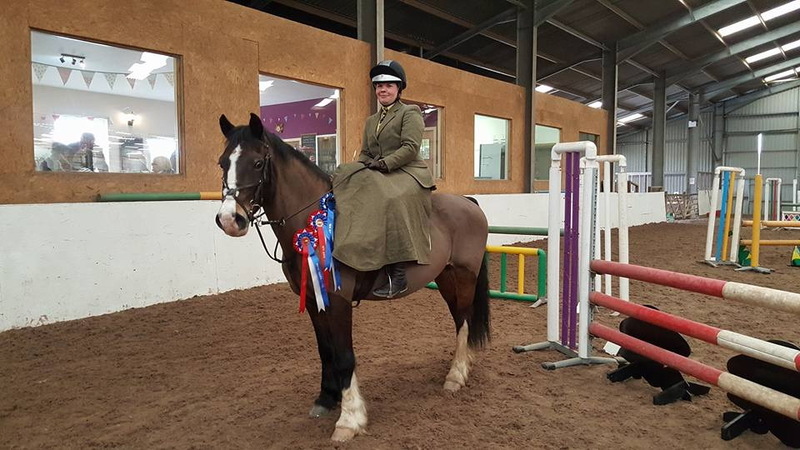 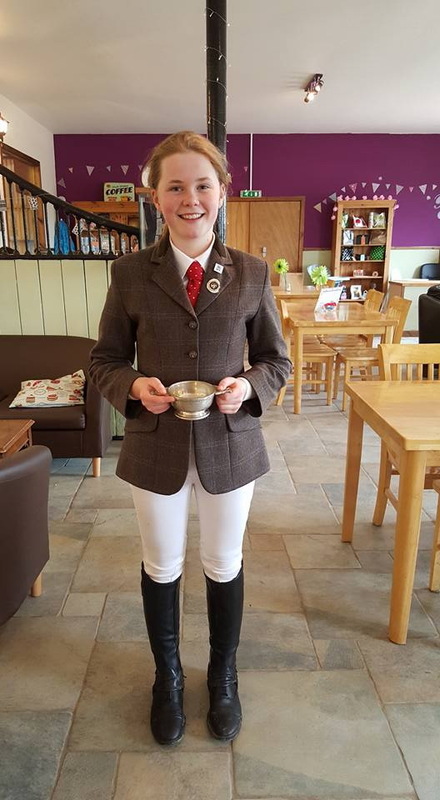 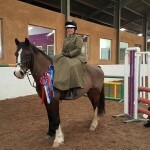 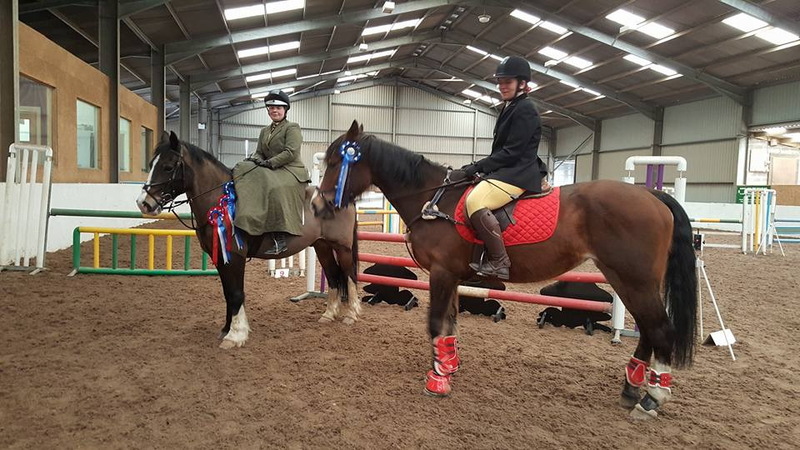 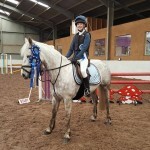 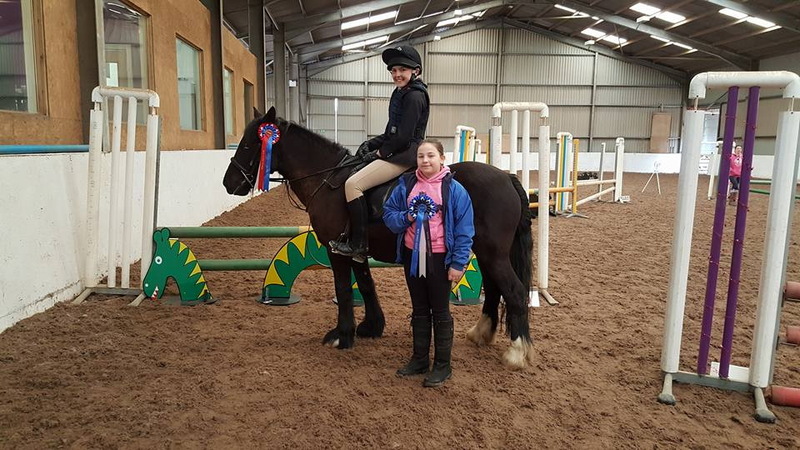 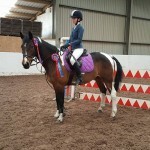 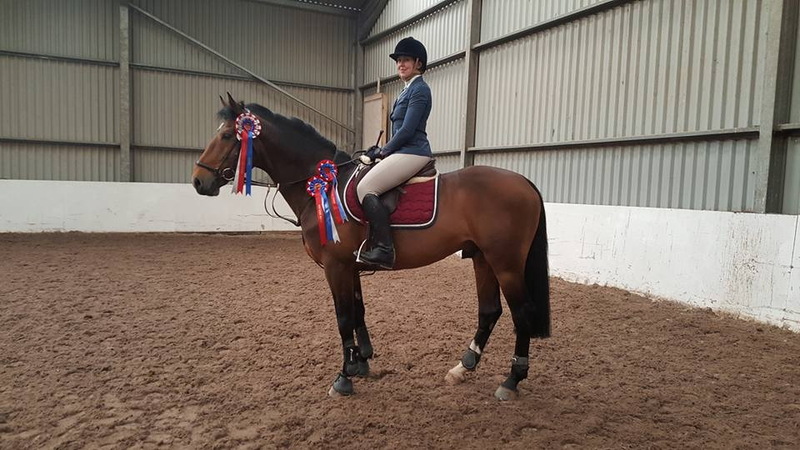 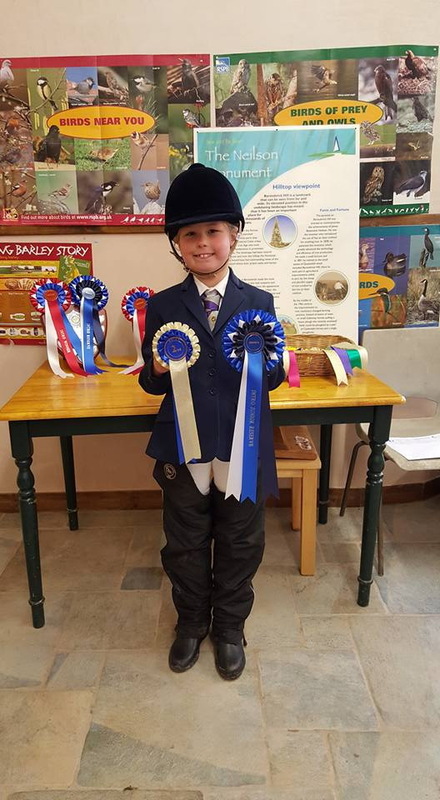 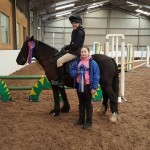 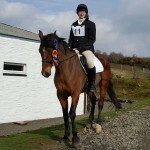 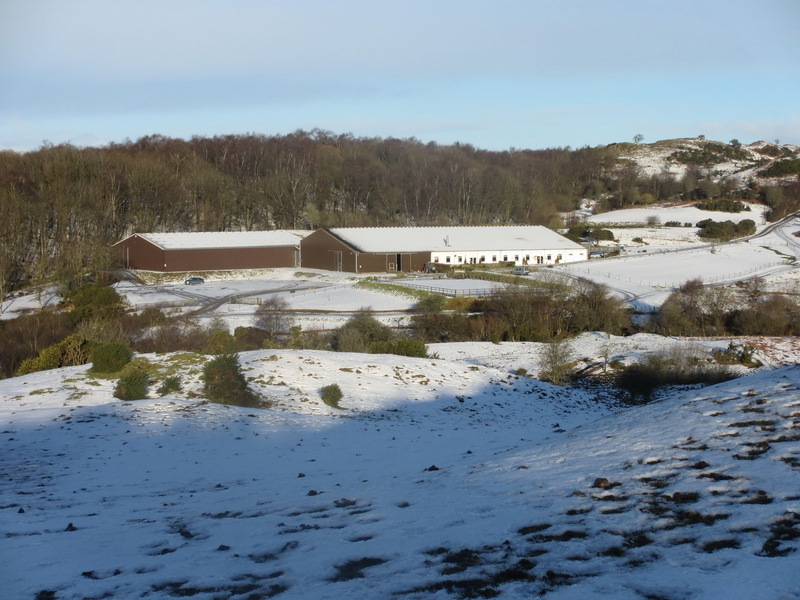 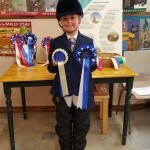 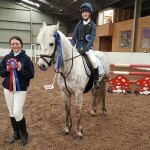 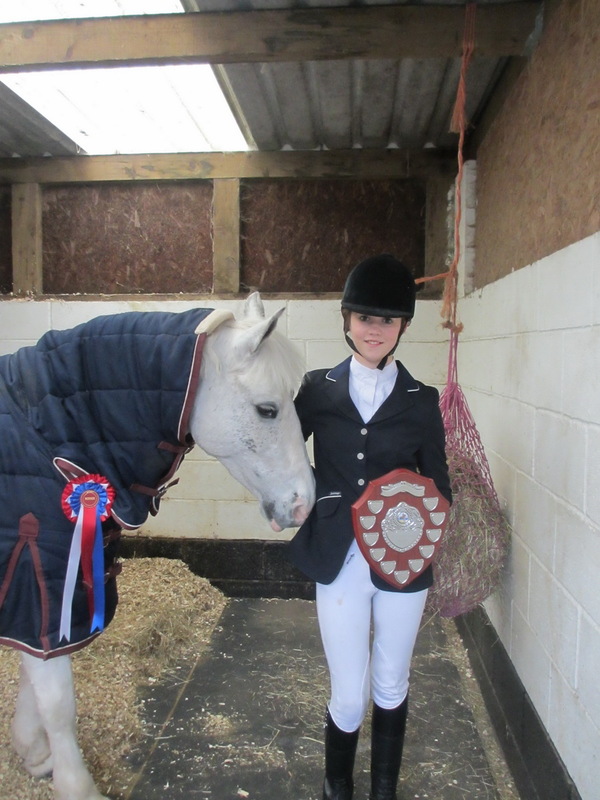 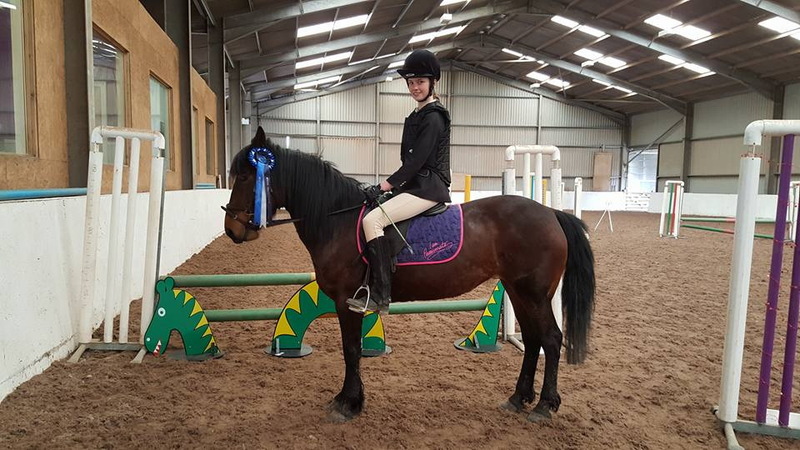 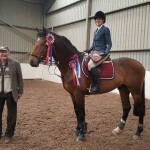 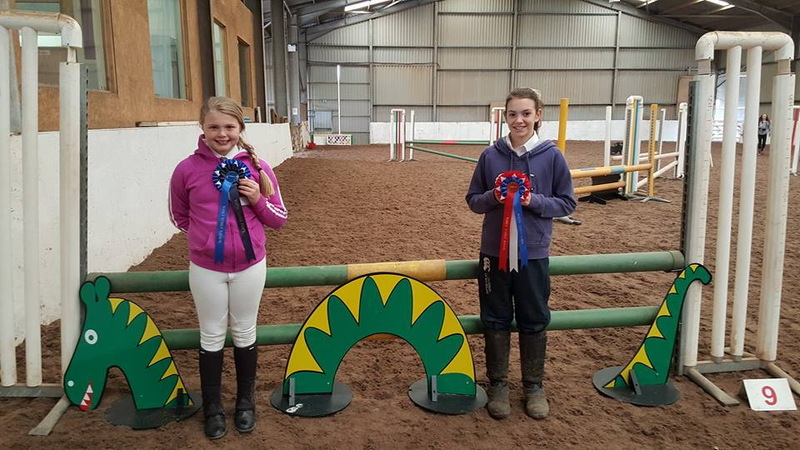 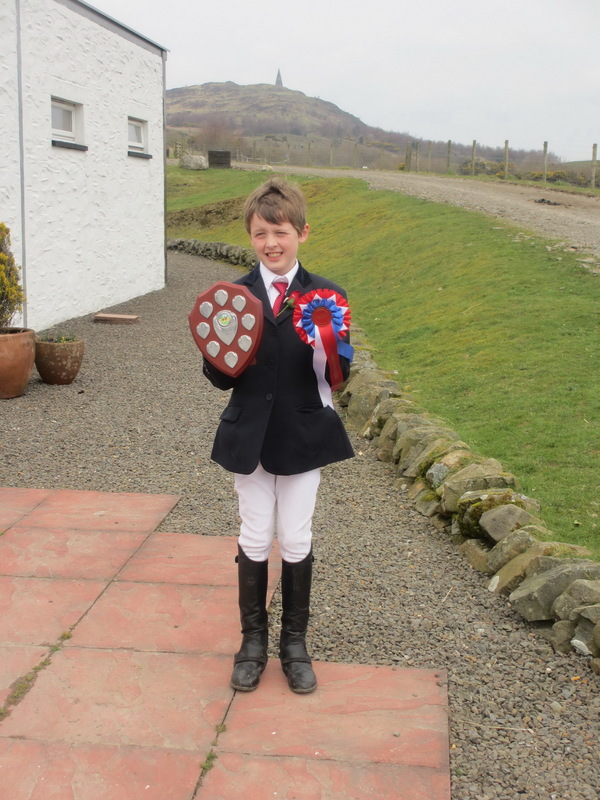 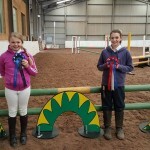 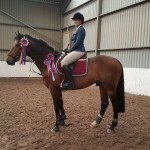 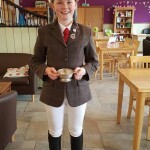 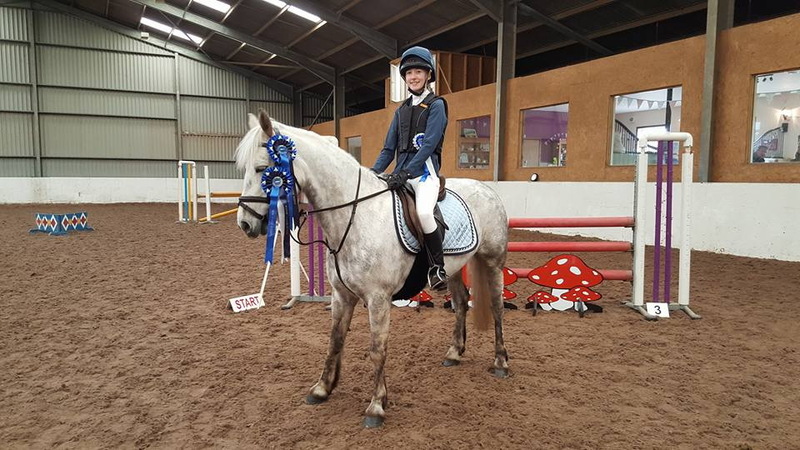 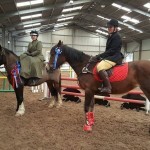 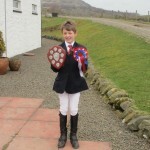 Well done to our points winners and reserves at the BEIRC Showjumping Winter League 2015-16.